that everybody tells and tells again. of darkness covering your giddy smile. her bathrobe, curlers always in her hair. And then the tug to bring their daughter back. when you’ll return for just another taste. seed you could before she yanked you home. to fall so fast from grace it feels like flying. Katherine Hoerth is the author of The Garden Uprooted (Slough Press, 2012), a poetry collection. 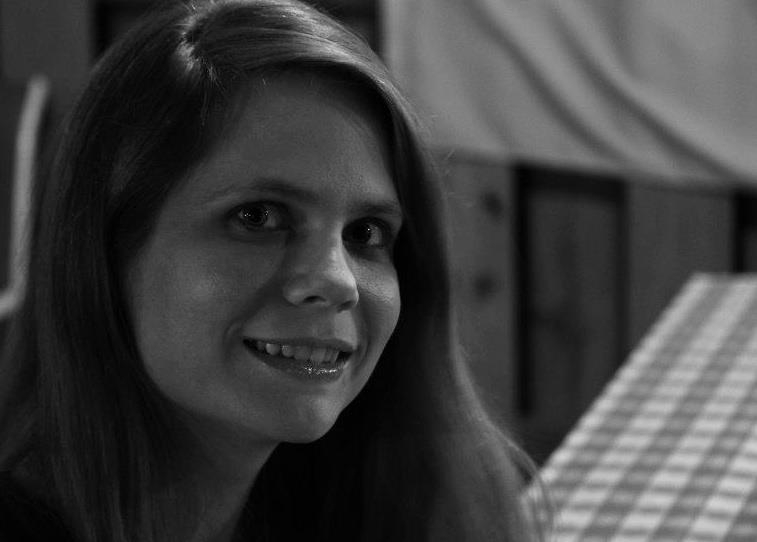 Her work has been included in journals such as Borderlands: Texas Poetry Review, Pleiades, and Front Porch. She teaches English and creative writing at the University of Texas Pan American and serves as poetry editor of Amarillo Bay. She lives in Deep South Texas with her love, Bruno, and their pride of lazy house cats. Loved this poem, reminded me of own escapades in my early teens!